As much as we love Hulu and Netflix, there really isn&apos;t a service that caters to the true cinephiles out there. That all changes this fall as movie aficionados will have what looks like the ultimate streaming service for arthouse, indie, foreign and cult films. 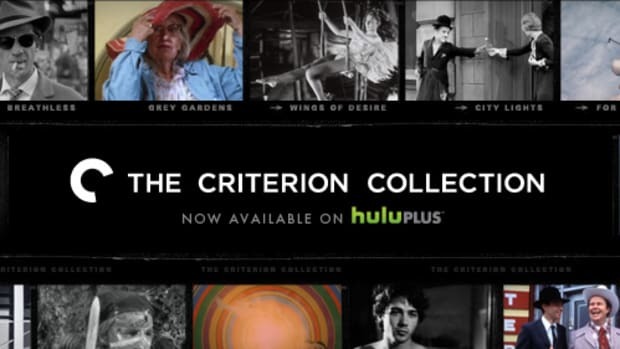 Called Filmstruck, the service is a partnership between Turner Classic Movies and the Criterion Collection. A who&apos;s who of independent studios will be supporting the service with content including Janus Films, Flicker Alley, Icarus, Kino, and more. 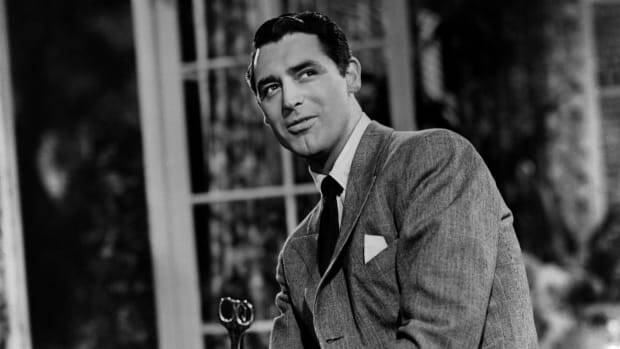 Big studios will also bring in a laundry list of incredible titles such as Max Max, My Life as a Dog, and Seven Samurai. 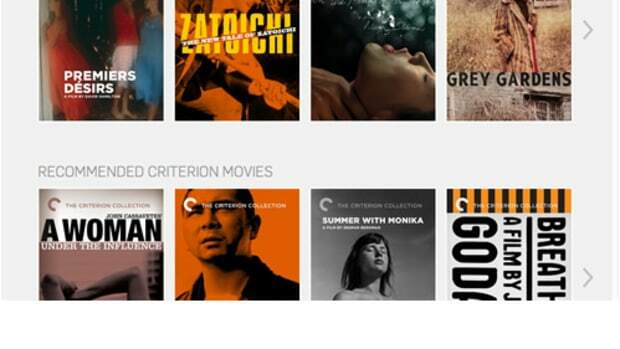 It will also be the new and exclusive home to the Criterion Collection, who will launch the Criterion Channel, a companion service ran by the Criterion team.